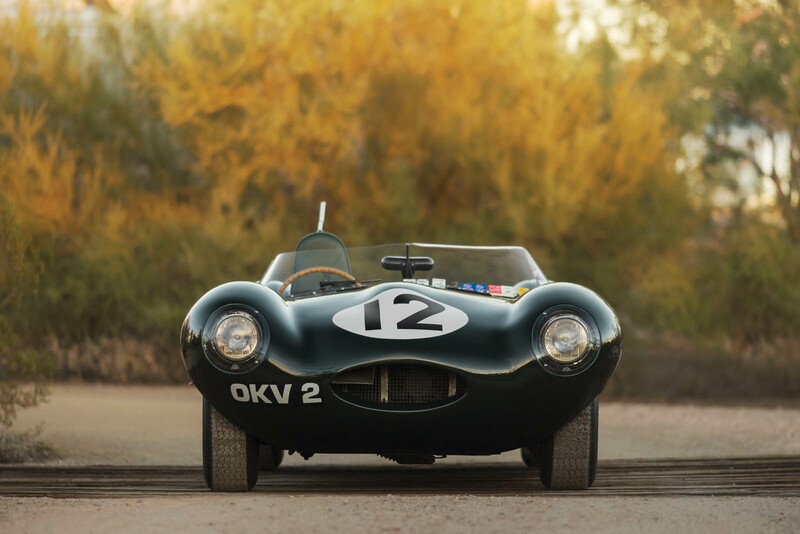 Major collector-car auctions take place around the world and throughout the year. 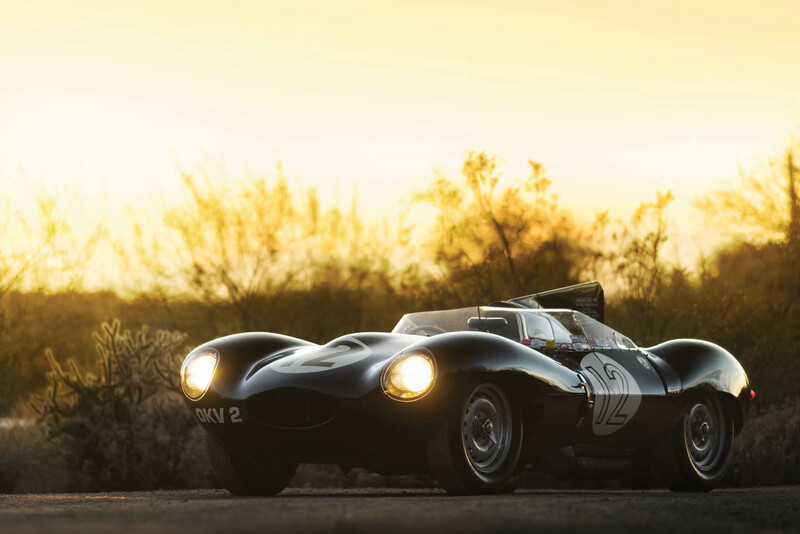 Scottsdale is surely one of (if not the) highlight of the year, though – and this car is bound to be the toast of next year's events. 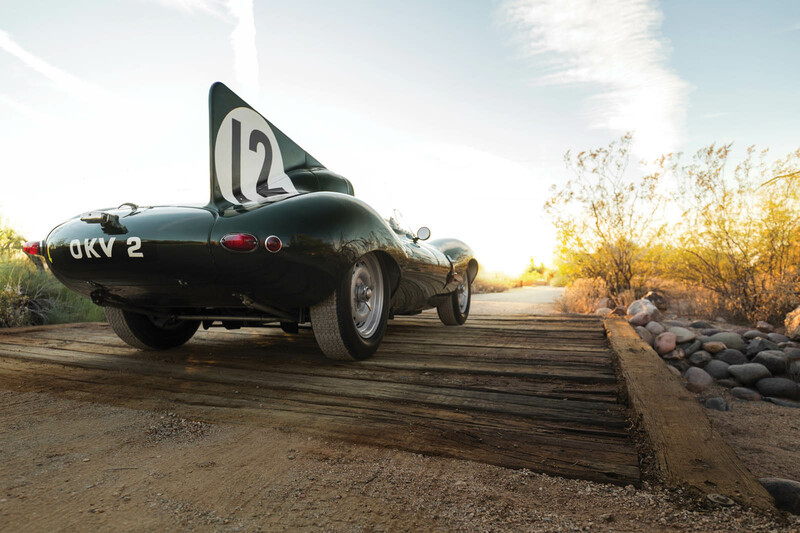 This Jaguar D-Type was the lead car in the British automaker's effort at Le Mans in 1954, driven by the legendary Sir Stirling Moss. 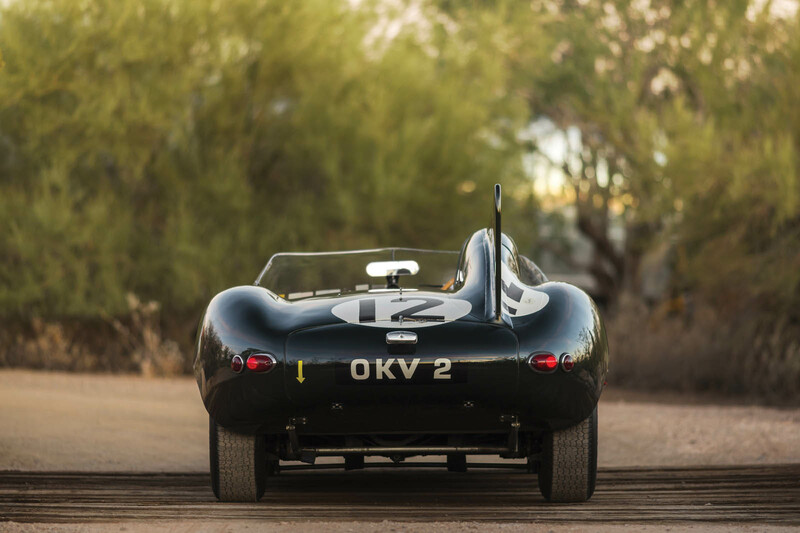 Unfortunately, it didn't make it to the finish line, retiring in the middle of the night with brake trouble - but before it did, it set a new record when it reached 172.97 miles per hour down the Mulsanne Straight. 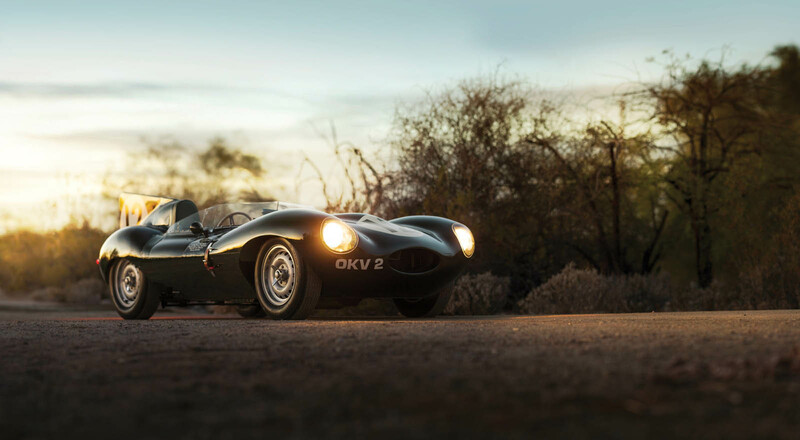 Pictured here by Patrick Ernzen for RM Sotheby's, OKV 2 went on to compete in numerous other events, but arguably even more important was the role it played in developing Jaguar's future Le Mans winners. 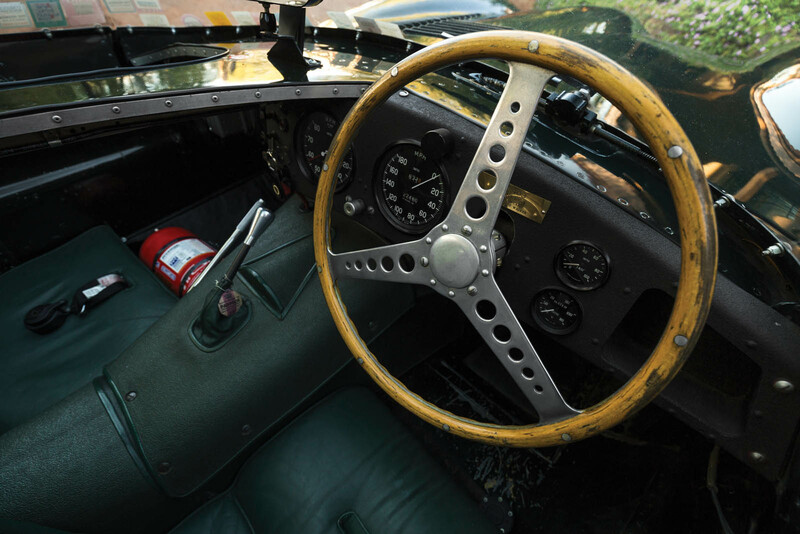 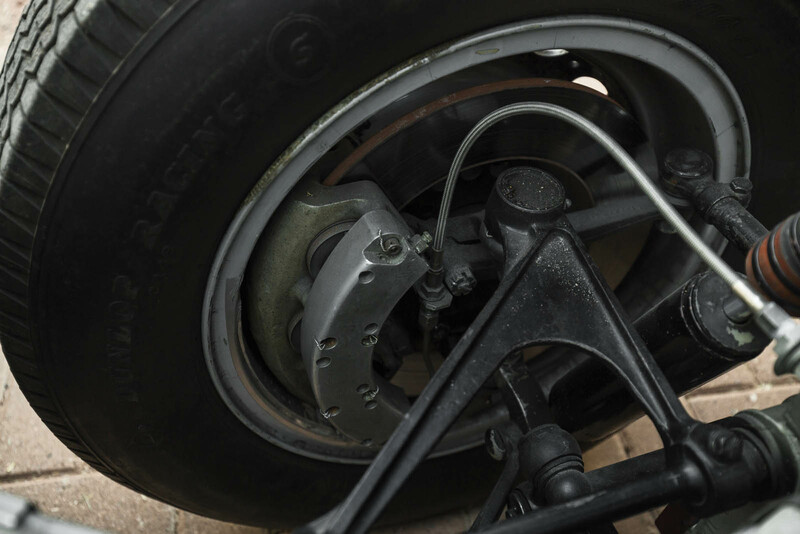 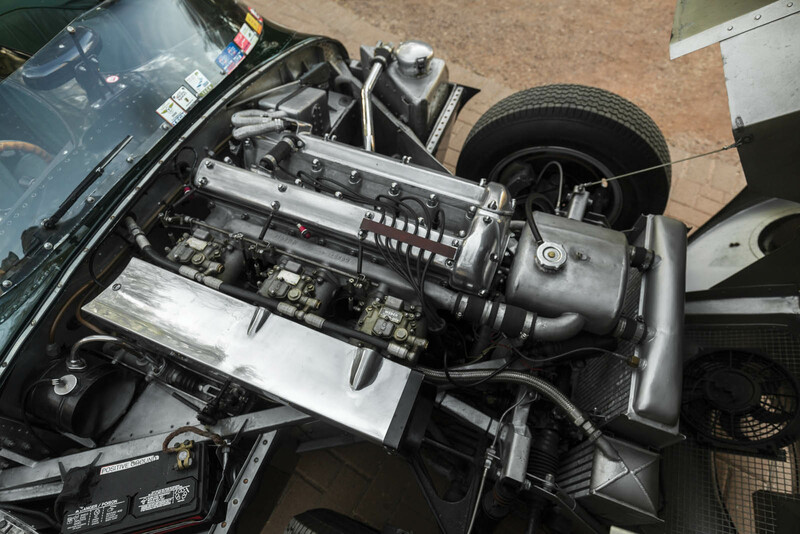 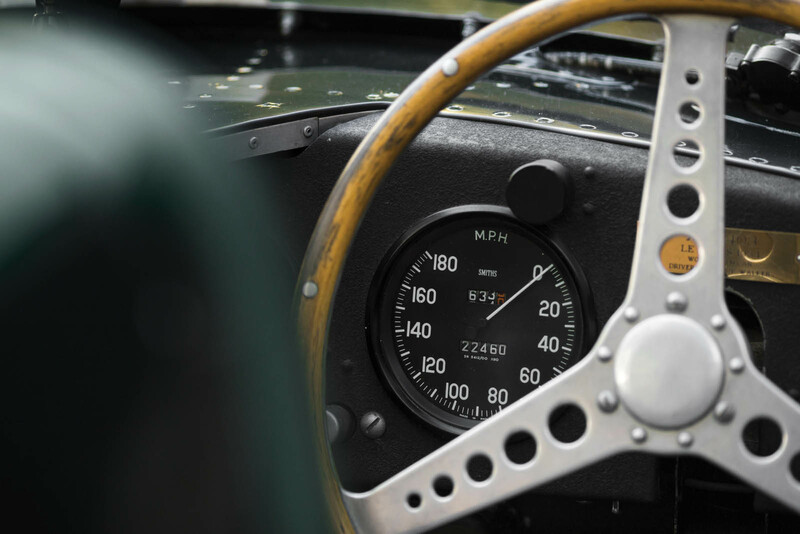 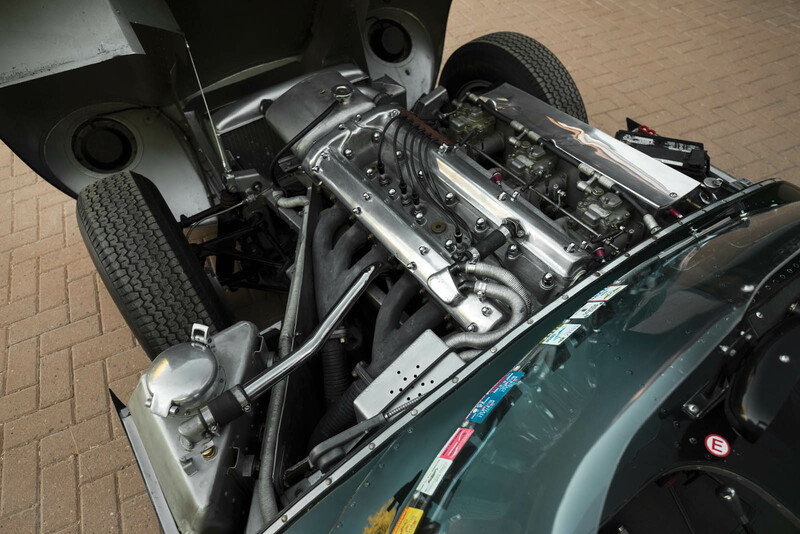 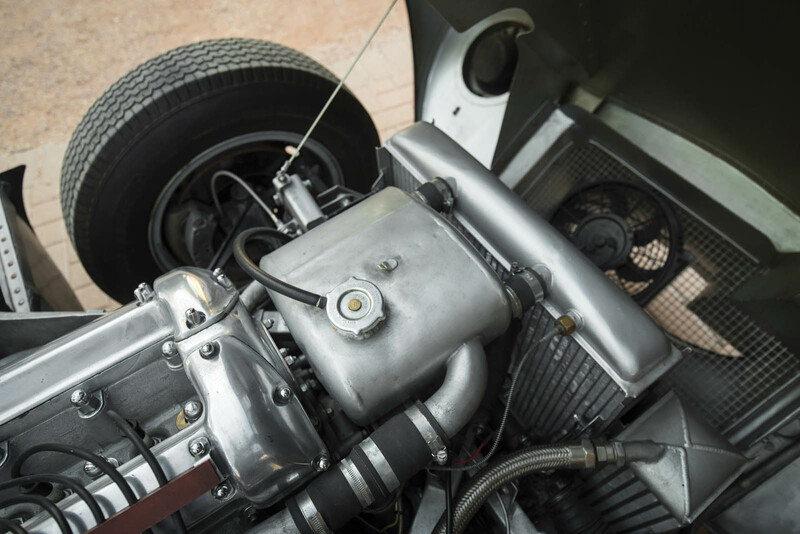 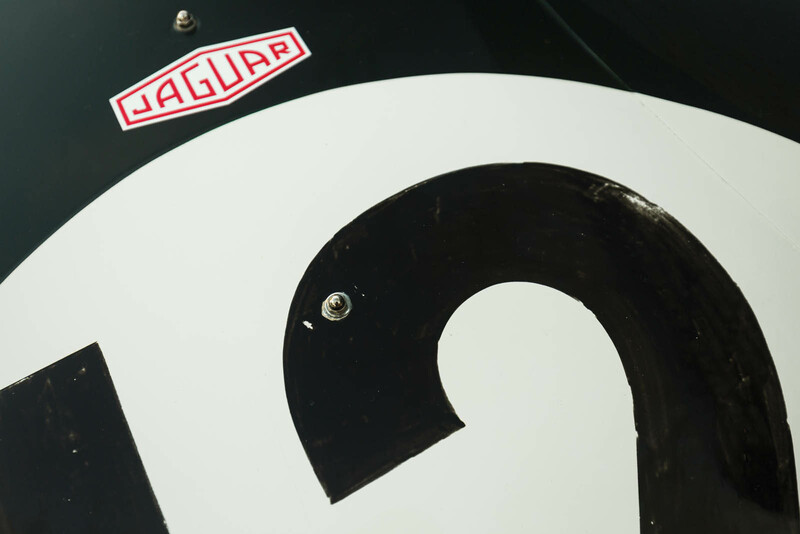 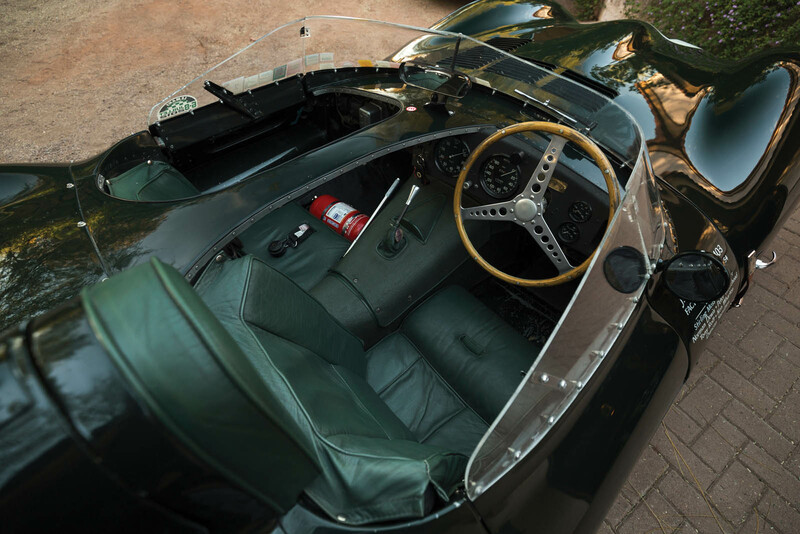 For the next three years, subsequent D-Types would go on to complete a hat-trick of victories in the famous endurance race, cementing Jaguar's place in the history of motor racing. 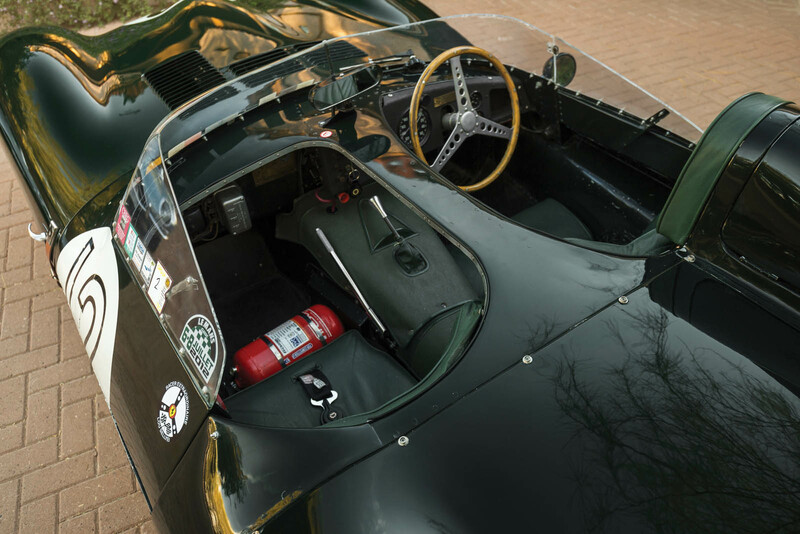 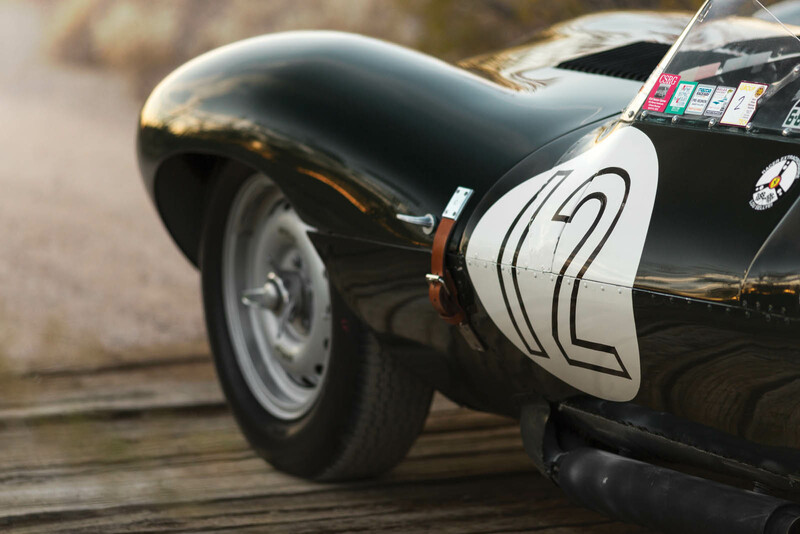 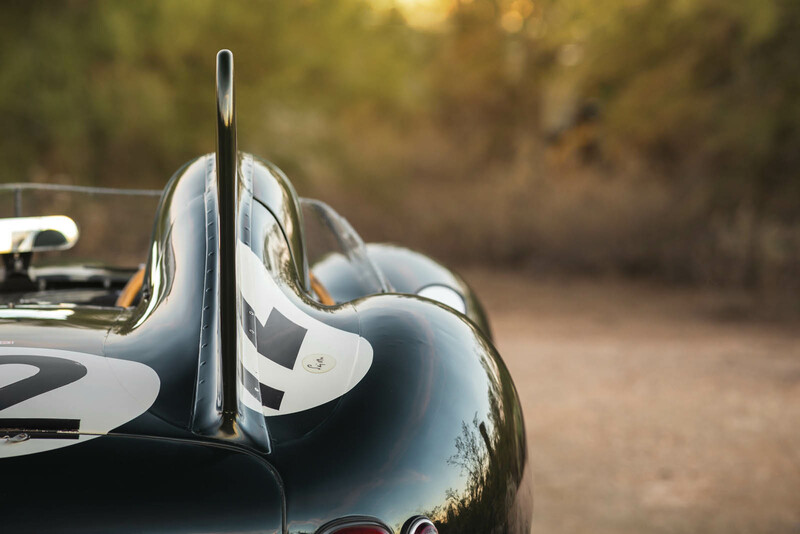 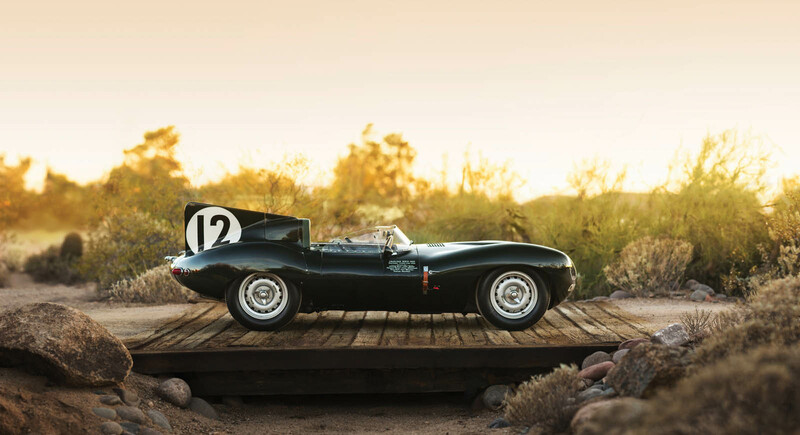 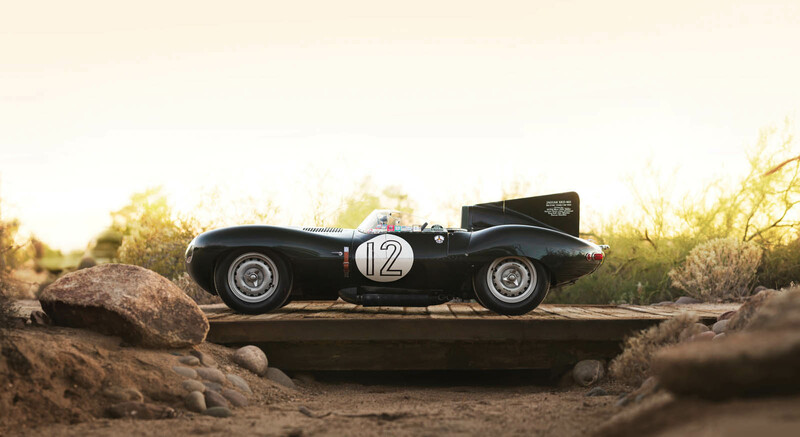 With so much history behind it, RM Sotheby's projects this D-Type will sell for more than $12 million when the gavel drops at the Arizona Biltmore on January 18-19. 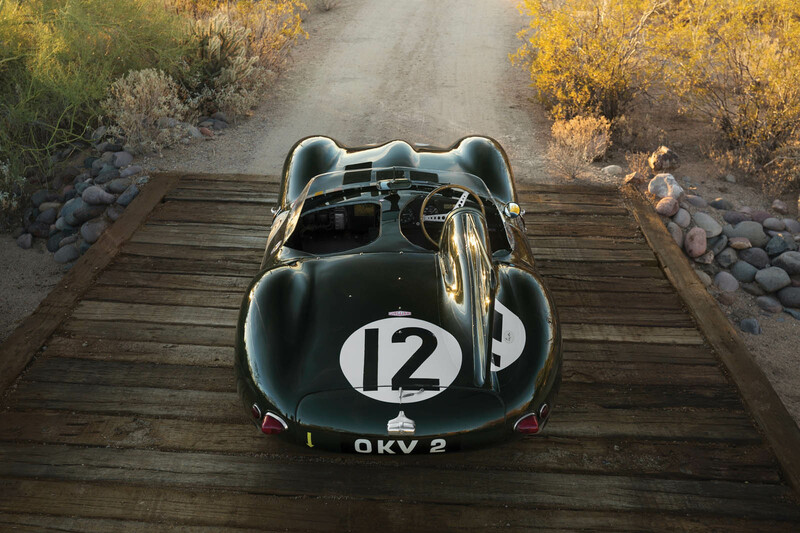 And the auction house should know, having sold another of its kind just last year for over $20 million. 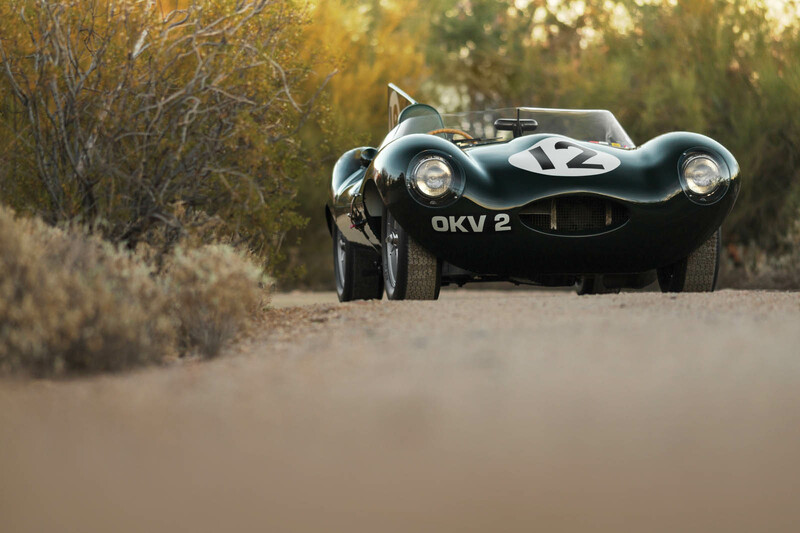 The Panda is a great car which won't cost you much to run. 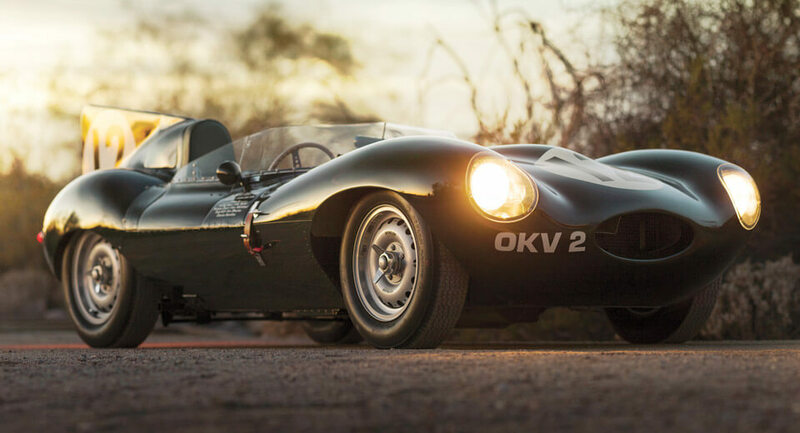 It is desirable and affordable and a pleasure to drive. 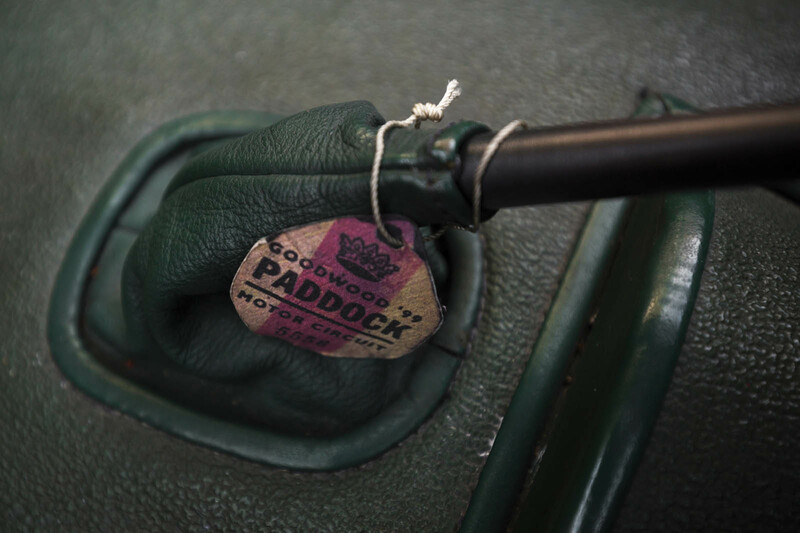 The handling of the latest model is far better than with previous used Fiat Panda cars.